Customer had cracked block pushing oil into the coolant system. 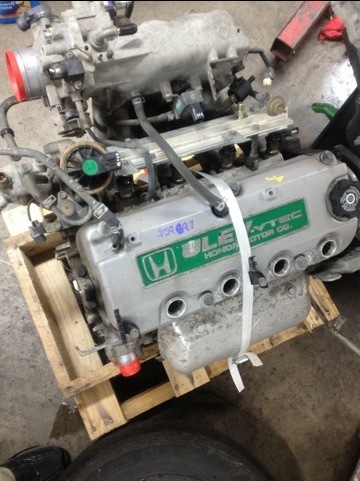 This is a common problem we encounter on the F23A4 ULEV Vtec engine. 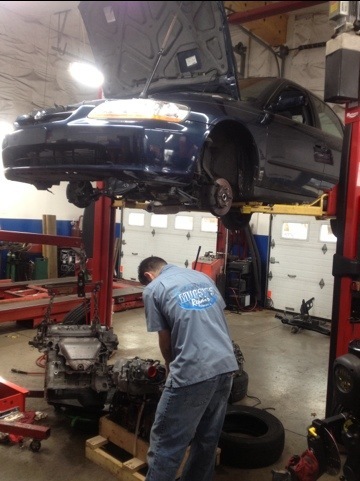 Dave will install a new engine, rear main seal, timing belts, and all tune up parts.